REGISTRATION IS NOW CLOSED. THANKS FOR A GREAT SUMMER - SEE YOU IN 2019! 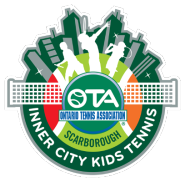 Inner-City Kids' Tennis, the Ontario Tennis Association's newest community tennis initiative, has recently been approved for funding over 3 years (2018 - 2020) by the Ontario Trillium Foundation (OTF). Each year, the program will provide 16 weeks of free tennis lessons for children ages 6-12. Participants will receive instruction from experienced, certified instructors and they will be supplied with equipment to use during lessons. 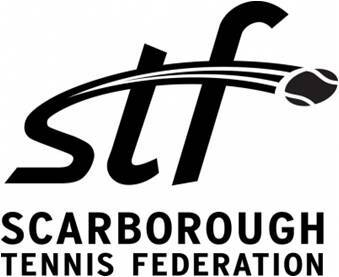 By the program’s 3rd year, Inner-City Kids’ Tennis will be operating at 6 sites in Scarborough, engaging more than 1,800 children and youth in regular physical activity. 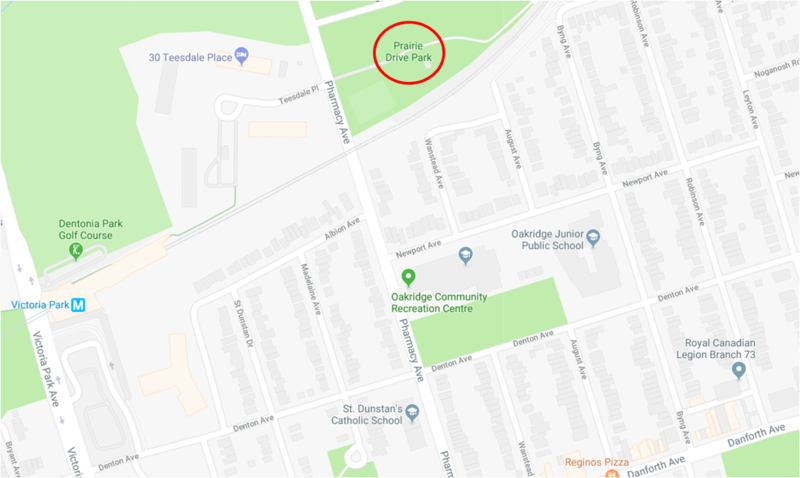 Locations (see maps below): Birchmount Park, Malvern Park, McGregor Park and Prairie Drive Park.